I am a huge science nerd. I am constantly watching or reading some science and technology news like quantum entanglement, space exploration, and virtual reality. 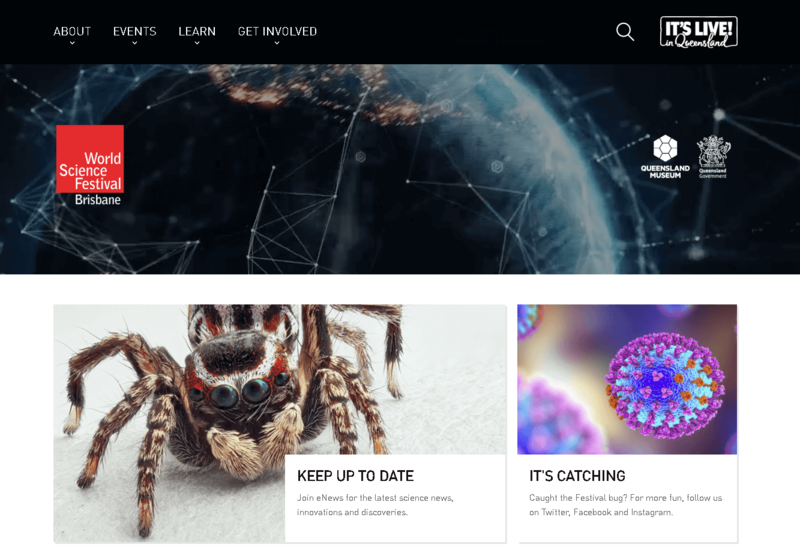 When we found out that the Queensland Museum had released a competitive tender to build a website for a new project, the World Science Festival, I wanted to make sure we won the job. We were very keen to start a relationship with a local brand name that had widespread recognition. The Queensland Museum has just acquired the rights to run the World Science Festival from the global group running out of New York. So, I was understandably overjoyed to be able to contribute to the launch of what is now Queensland’s largest science festival – the World Science Festival. Our client was the Queensland Museum who has a licence for the rights to run the World Science Festival in the Asia Pacific region. Prior to Brisbane importing the event, the World Science Festival had been running in New York since 2008, and this was the first time it ran outside of New York. The global World Science Festival was co-founded by a giant in the world of science Brian Green, we were very keen to get on board. Moving to Brisbane presented a great risk and opportunity for the global event organisers. This was an opportunity to grow their brand, but also a great risk – should the first iteration of the event being run outside of New York fail, this would not bode well for future expansion. While the Brisbane team ran the event, New York inevitably still wanted to make sure its brand was brought into the world with care. 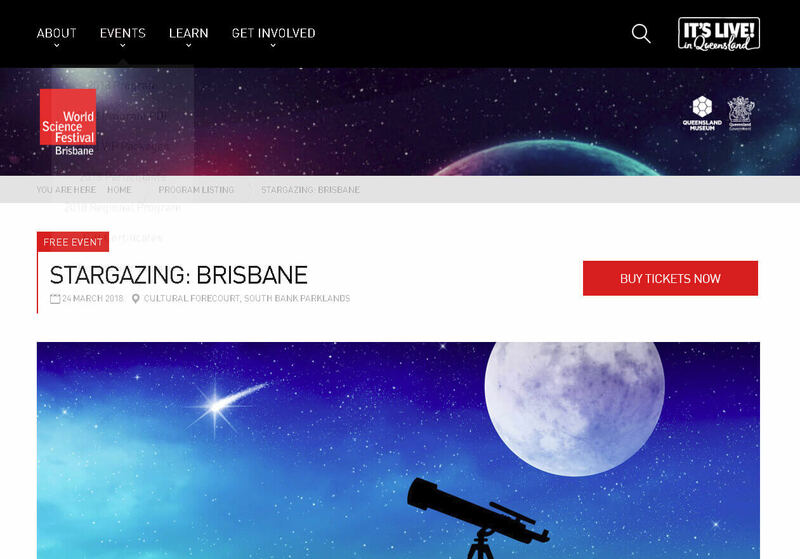 To make this happen, the Queensland Museum needed a website that would capture the public’s imagination about its new event. 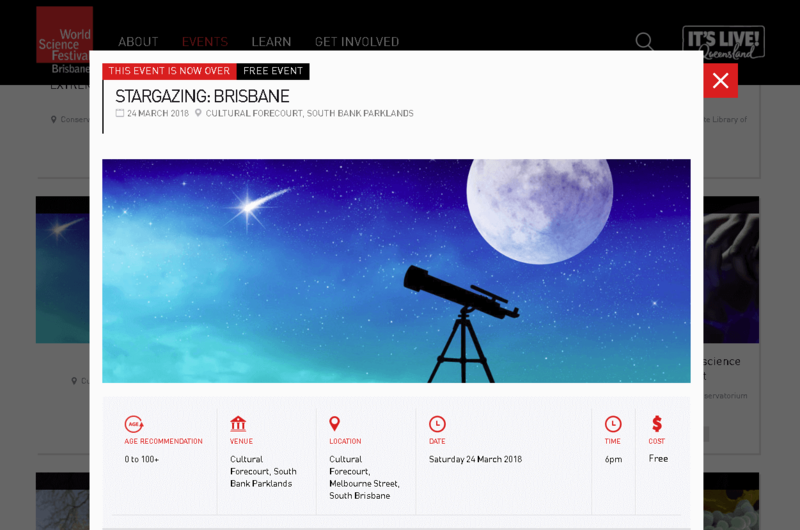 Being the first time the event was run in Queensland, they needed a strong website that would immediately captivate the general public and explain exactly what the world science festival was about. Needed to drive interest and explain what this new festival was. Provide comfort to WSF head office that the project was being run effectively. 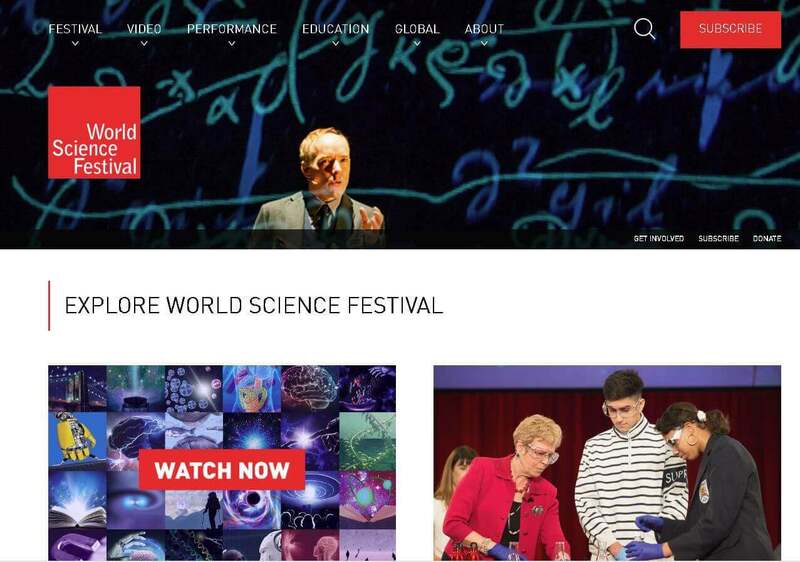 The website represented the centrepiece of the marketing and sales of the World Science Festival. 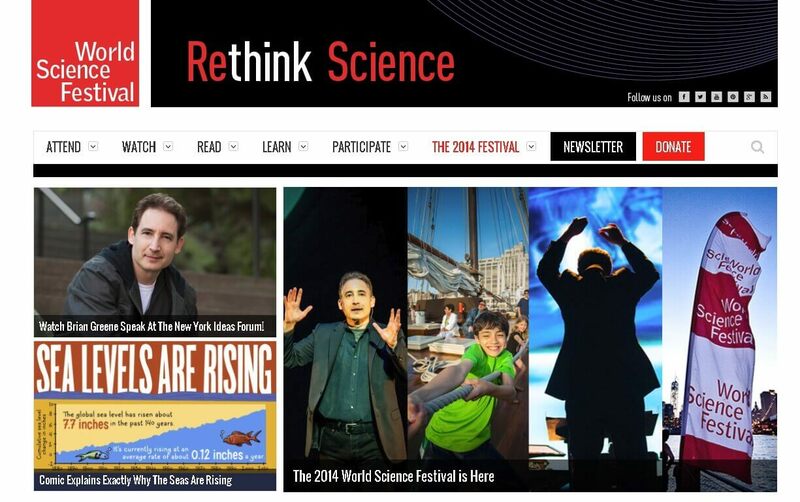 The website represented not only the means by which we could get the public excited about the World Science Festival. But, it was also the primary booking channel for the event. 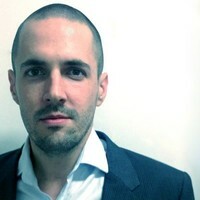 Which was to be integrated with the QTix booking system. If the website failed, the event would fail. Creation of a compelling website to reflect the brand, and setting up a curiosity for the event. Create a clean user interface to ensure there was an as little impediment to booking as possible. 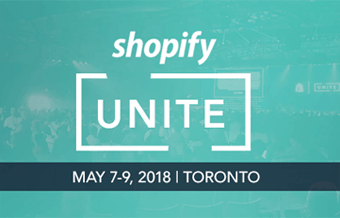 Our efforts on the strategy for this event focused on two things: establishing an aesthetic and creating a strong event listing and ticketing user journey. This journey was composed of the initial navigation as well as the event listing and purchase. While the international brand has been running for some time, there wasn’t a huge amount of inspiration we could tap into from a digital perspective. The global website has not kept up with contemporary practice and had more of a content orientation than a marketing and ticketing focus. 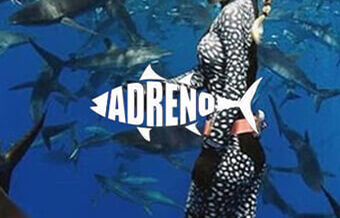 We needed to rethink how we were going to make the brand work. We couldn’t find many sources of inspiration, so we drew on sourcing high-quality science imagery, taking the core elements of the brand (black and red) and expanding on those. We wanted to create a lightweight canvas of cool science imagery. Visit website, appraise interest level. Understand what the event is about. Look at specific events, review price, date, location. Click to book an event. We needed to make sure each of these steps are carefully addressed in our strategy. The navigation was going to be a crucial element for the success of the website. It is common for website designers to try and put too many items in their primary menu. 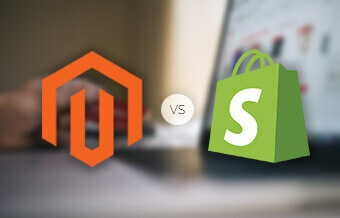 However, most websites also have only 1 or 2 things that customers are primarily interested in. For the World Science Festival, the primary interest was obviously the events. But in order for people to understand the events and what exactly the WSF was, we needed something to link people to what it was about. Secondary to the marketing function of the website, the WSF as an event has the dual objectives of helping the general public learn more about science and for them to get involved in the event itself. What should drive something being in the primary menu? The primary menu is a critical piece of real estate. In e-commerce land, the primary menu should always be your top-level categories. But for content sites, it’s an important balance focusing on user journeys. “Don’t judge a book by its cover”… but people judge books by their cover. The same goes for events. The events listing needed feature imagery to indicate the purpose and drive interest in specific events. If we provided imagery that was too large, users won’t be able to scroll through the events, too small and people won’t know what they are looking at – there are over 100 events that are part of the world science festival. We also wanted to avoid a common problem with websites where the detail for information is nestled within individual pages. This creates a poor user experience where users continually need to bounce back and forth into and out of pages to find what they are looking for. This view would have a large feature event image, but also some more specifics of the event to help with the decision making a purchase like time, location and cost. 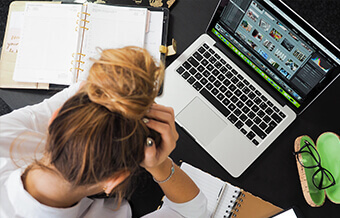 These quick-views would enable users to more conveniently call up information about an event without having to navigate away from the program overview page. Any integration creates an external dependency which can create all kinds of problems for the smooth operation of the website. The QTix integration was going to manage the event booking and some event details like pricing an event availability. So, if there was a problem with the integration, this would take out the ticketing capability for the website. To get ahead of this issue we sat down directly with QTix, to explain what we were intending to do, and what we needed from their system. We established key points of contacts between the organisation and worked on a specification that clearly articulated the communication that would occur between the WSF website and QTix. 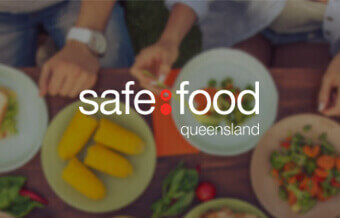 In spite of the anxieties from the WSF global head office about how Brisbane could execute on their brand, these were ultimately unfounded as our web design concepts were approved quickly and without any major amendments. The website was built with WordPress using our modular content management system. Visit website, appraise interest level. Very compelling home page imagery. Understand what the event is about. Position About as the first scannable element on the web page. Investigate event listing. Position Events as the second scannable element on the web page. Look at specific events, review price, date, location. Provide a quick view that would optimise the inter-page navigation. Click to book an event. Create high contrast booking button. 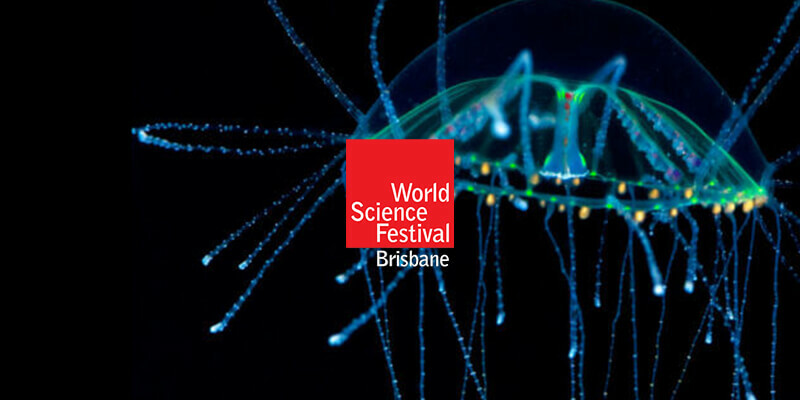 One of the great things we found out, a few weeks after the final event for the festival, was that the World Science Festival had been the biggest event ever run by the Queensland Museum. While this article had been set up as such, this was not at all anticipated at the time. The World Science Festival has been running for a few years now. The 2018 World Science Festival delivered more than 100 events across six locations – and involved hundreds of thousands of festival participants from across the globe. 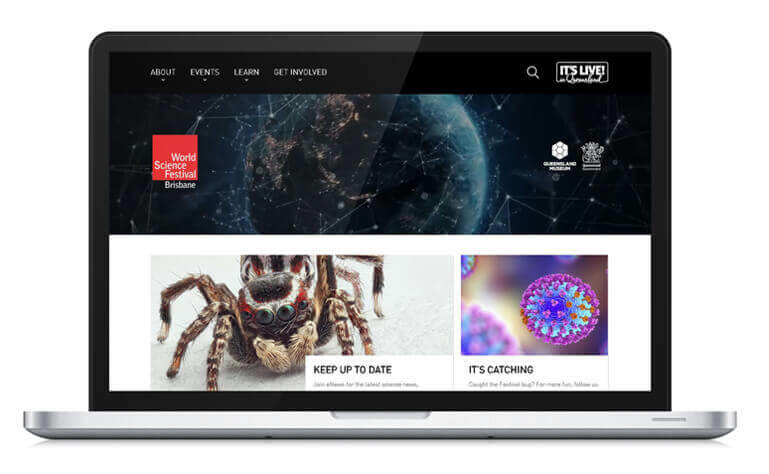 Such was the success of our design for the website that the chairman of the board for the Global World science festival reached out to Lamb Agency about using our design for their website. 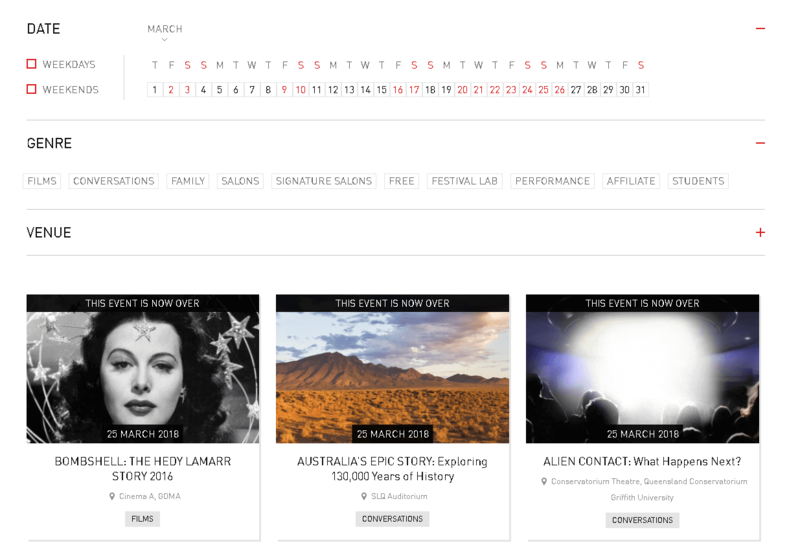 We now have a multi-year engagement with the Queensland Museum to maintain the World Science Festival website. This involves tweaks based on attendee feedback, ongoing adjustments to the QTix integration, setting up and reviewing user experience tracking tools, and website performance improvements. The launch of this website was a success, but about a week before the event, we found the website to be experiencing some difficulties. The pages were taking an extremely long time to load. On reviewing the website logs and traffic, there was a profound amount of traffic pouring into the website. Far beyond expectation. After some investigation, it was found that the server was underpowered for the volume of traffic that was needed. Initially, the website was hosted on the Queensland Museum’s server. QM didn’t have another server readily available, so we moved the hosting to one managed by Lamb Agency. This quickly resolved the slow page speeds, and we did not experience any further hosting issues. Lesson learned: always double check your infrastructure for elasticity to scale for greater than expected usage. Especially if you run an event. Lamb manages year on year maintenance and improvement of the platform. After each event, we hold a retrospective of the project and identify a range of improvements to the flow and function to the website. We have now been running this event for 3 years now and were able to make a number of enhancements at this time. 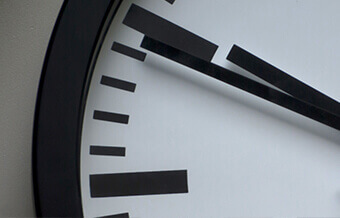 The synchronisation between QTix and the website was not live, leading to the rare situation that an event would be displayed as available, but was actually sold out. There was a need to be able to immediately shut off events if they hit capacity. The program search could have been improved to have a more sophisticated suite of filters. The search was autocompleted only and did not include filters for event tags or for venues. We identified that it would be have been great to have captured UX data during the event. But before the event, the ongoing improvement was not a consideration at the time. We used Crazy Egg to grab heatmapping in subsequent events. The key outcome of this was a number of minor tweaks to the positioning and interactivity of some elements. For example, the event address was not initially linked to Google maps, which was being used by attendees as they were coming to the event.